Ivor Goodsite Hoarding Competition 2017 now open! 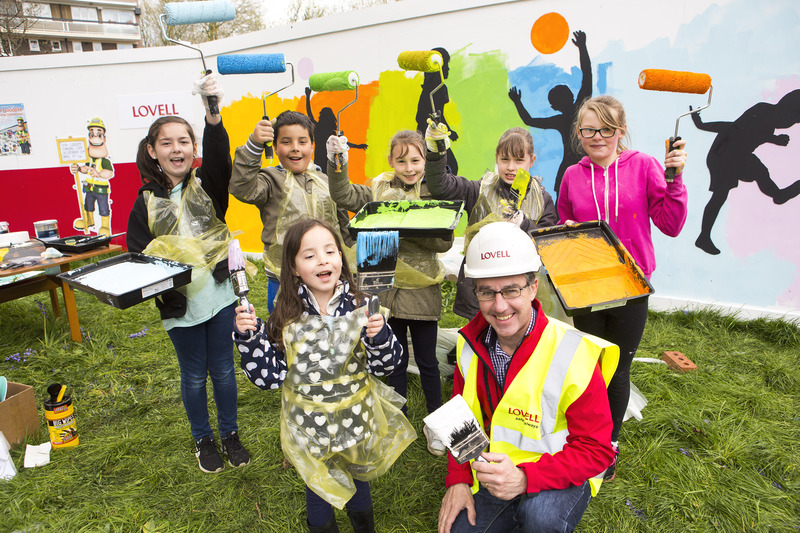 It’s time to get creative – entries for the 2017 Ivor Goodsite Hoarding Competition are now open. 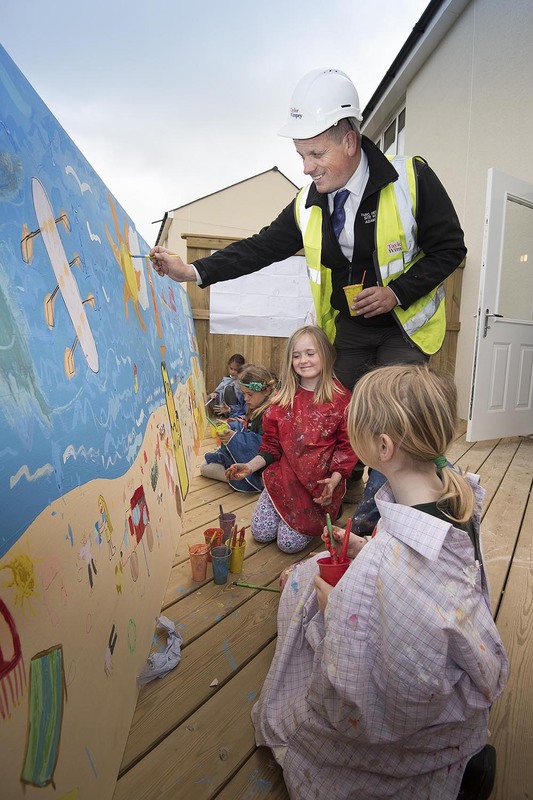 Now in its fifth year, the competition enables children of all ages to unleash their artistic skills on site hoardings which become large canvases for their imaginative creations. Any organisation registered with the Scheme can enter the competition and invite their local school, college or community group to help them design and decorate their hoardings and transform them into attractive murals. A record 50 contractors took part in the contest last year, engaging over 2,800 children in creating eye-catching and unique works of art. 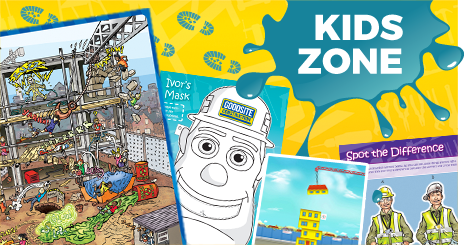 “The Scheme is delighted to launch this year’s Ivor Goodsite Hoarding Competition, which provides the perfect opportunity for children to use their artistic skills on sites’ hoardings throughout the UK. All participants will receive prizes including trophies, medals, certificates and more. Competition winners will be featured in a special press release, website news story and an article in the Scheme’s Industry Image magazine. The deadline for completing the entry form was 12 May. Entrants will need to submit photos and information on their event to the Scheme by the 16 June, when the winning entries will be selected by a judging panel. The entry fee is £400 (+ VAT), which includes two Ivor Goodsite promotional signs, two A2 posters to promote taking part in the competition, and prizes for up to 40 participants. This year, it has been agreed that sites with a project value of under £2m can enter the competition for a reduced fee of £225 (+ VAT), which includes one promotional sign, one A2 poster and prizes for up to 20 participants. Entrants should then organise an event with a local school, local community centre or any other local group to help them design and decorate their hoarding around a chosen theme. Last year’s winning sites chose themes which represented their local town and environment; these included: ‘Electric Quarter’, ‘Science in Pictures’, ‘The Beach’, ‘The History of Ventnor’, ‘The Queen’s 90th Birthday’, ‘The Steam Train’ and ‘Under the Sea’. 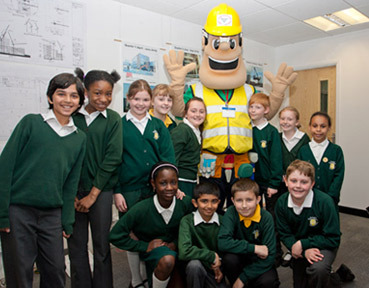 For more information on the Ivor Goodsite Hoarding Competition, click here. A minimum contribution of 4% plus VAT per competition entry shall be made to the Child Accident Prevention Trust (charity no: 1053549), the UK’s leading charity working to reduce the number of children and young people killed, disabled or seriously injured in accidents. CAPT want children to lead active, healthy lives and recognise their need to experiment, play and take risks. 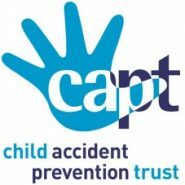 CAPT help children, parents and professionals to understand the real risks to children’s safety and gain skills in managing those risks. For more information, click here.